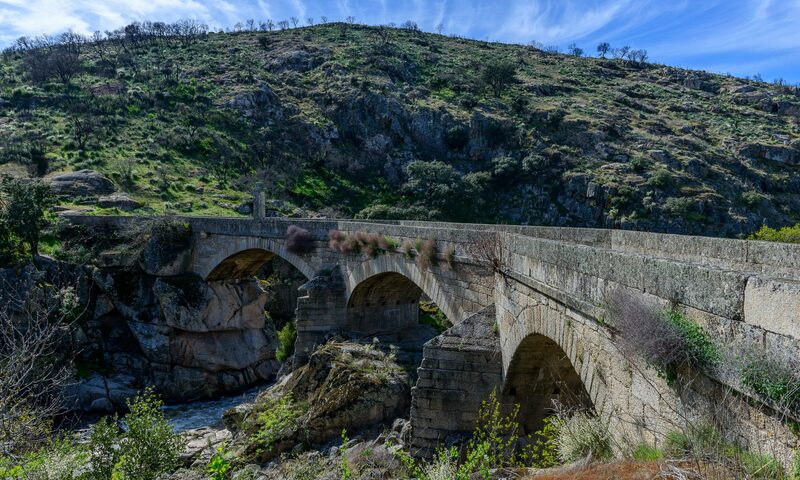 Lord Wellington has led his army to the Spanish border where the French occupy their last stronghold in Portugal at Almeida. As the two armies face each other in the village of Fuentes de Onoro, Colonel Paul van Daan finds himself in command of a brigade and is trying to manage resentment at his early promotion. His young wife is carrying her first child and showing no signs of allowing her delicate situation to get in the way of her normal activities much to the disapproval of the rest of the army. With General Craufurd not back from leave and Lord Wellington’s army looking uncomfortably stretched, Paul is concerned that for once his commander in chief has made the wrong decision which might endanger not only the light division but the whole Allied army. And if that is not enough, Paul encounters a French colonel during battle who seems to have taken their rivalry personally with potentially lethal consequences for his brigade. 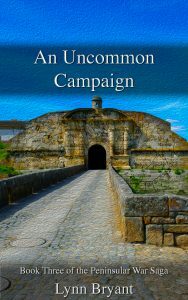 An Uncommon Campaign is the third book in Lynn Bryant’s popular Peninsular War Saga which tells the story of Paul van Daan who joins the 110th infantry in 1802 and rises through the ranks to fight under Wellington during the Peninsular War. Three other books have been published so far, An Unconventional Officer (1), An Irregular Regiment (2) and A Redoubtable Citadel (4). The series is a thoroughly researched mixture of war and romance receiving excellent reviews on Amazon and Goodreads.